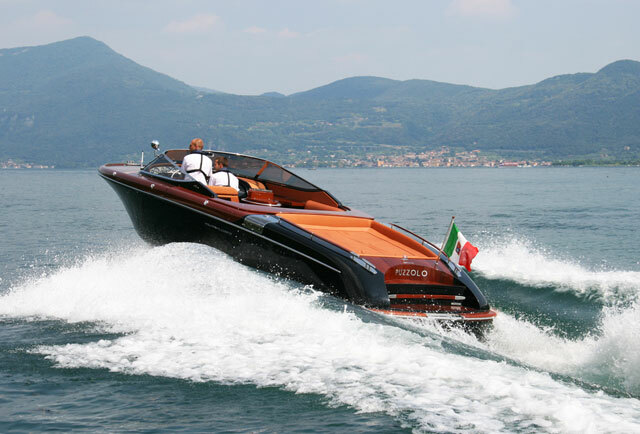 Italian custom yacht builder, Canados, is to launch its smallest boat for 30 years, the Gladiator 428. Known as the Gladiator 428, the new Marco Casali designed craft is being introduced as the most luxurious day cruiser on the market – a craft tailor made for superyacht owners in need of a luxury day boat, chase boat or tow tender, so they can escape the mother vessel without the need for crew. 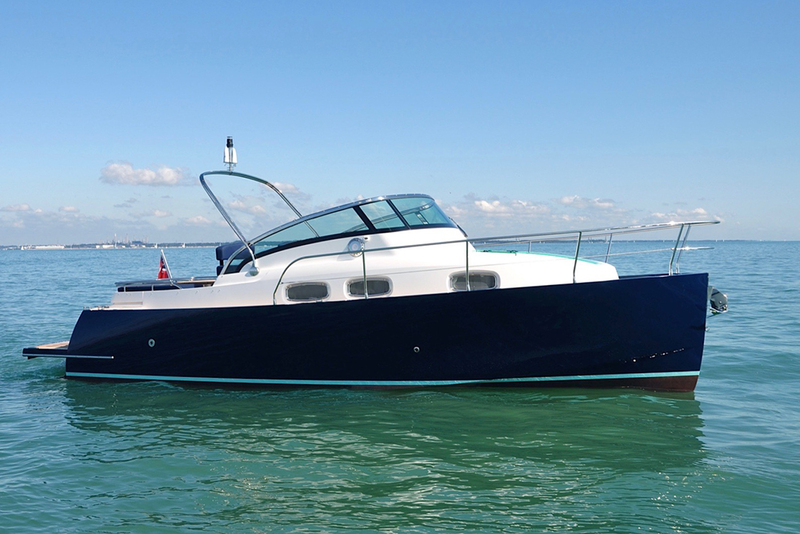 The Gladiator 428 day cruiser will be the smallest Canados yacht for 30 years. To help with that, ease of use is a major priority. 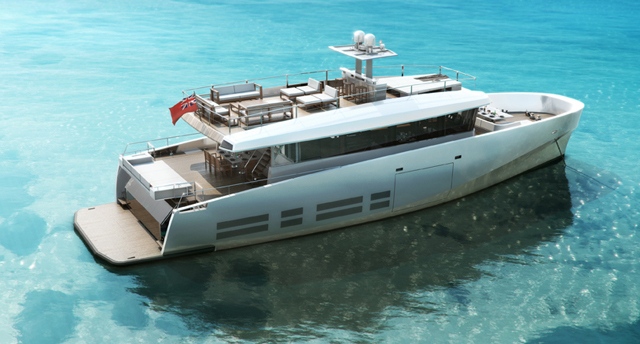 For instance, the massive bow flair is designed to improve the dryness of ride; and the entire cockpit from the swim platform to the cabin door is on a single level for easy movement. 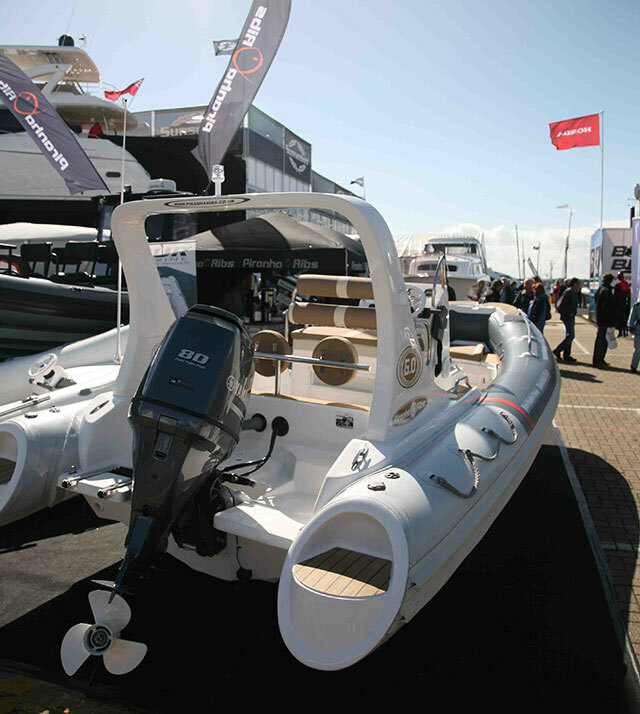 The one-touch dashboard screen also helps integrate control of all the boat’s electrical equipment in a single place; and it will also come with automatic pilot, depth sounder, bow thruster and joystick as standard. The layout is also very user-friendly. 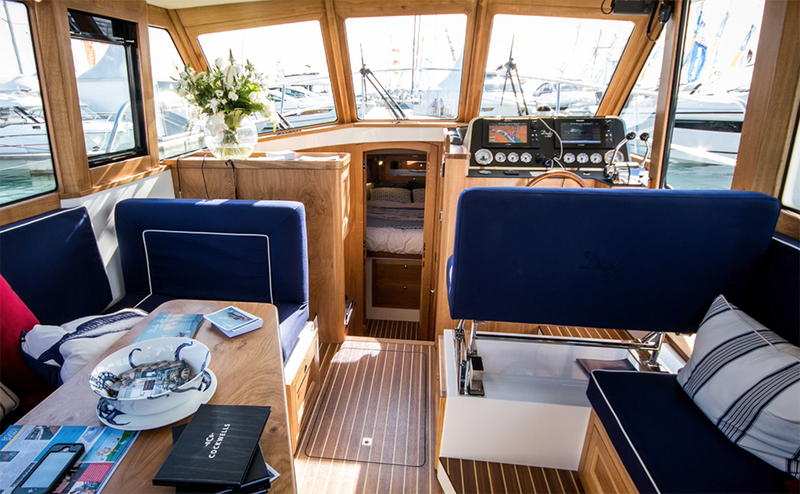 For instance, the centre console is protected by a lightweight carbon-fibre Hard Top and deliberately positioned to make room for a pair of face-to-face sofas, so the owner can interact with his guests from the helm. 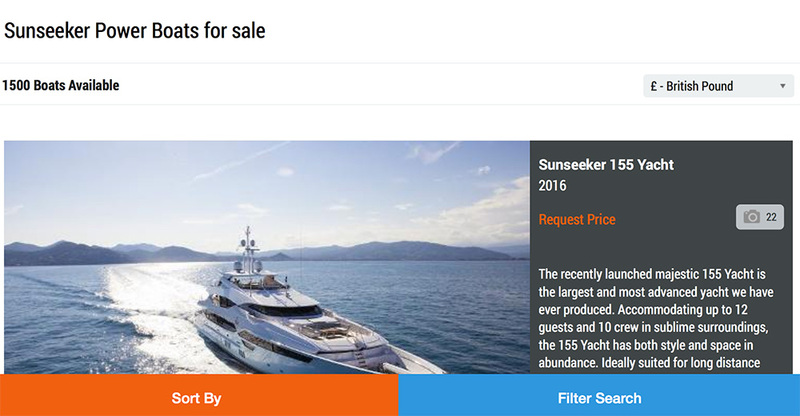 And while the exterior dinette and sun pad are sheltered by a bimini, the aft storage space is still large enough to swallow a couple of Seabobs. 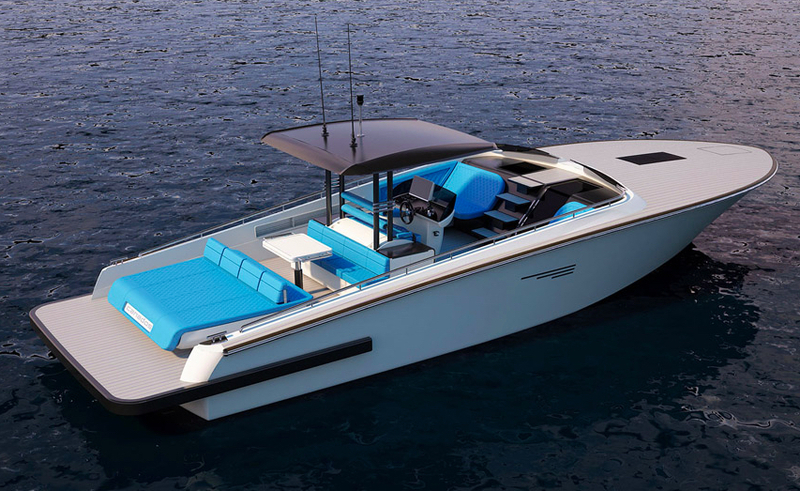 For stiffness and safety, the Gladiator 428 will use a hull, structure and deck made from vacuum-bagged vinylester-infused resin with a balsa and Airex core. That will be powered by a choice of engine packages, from twin 400hp Volvo Penta D6s to twin 550hp Cummins QSB6.7s or even a triple or quad rig of outboard engines. 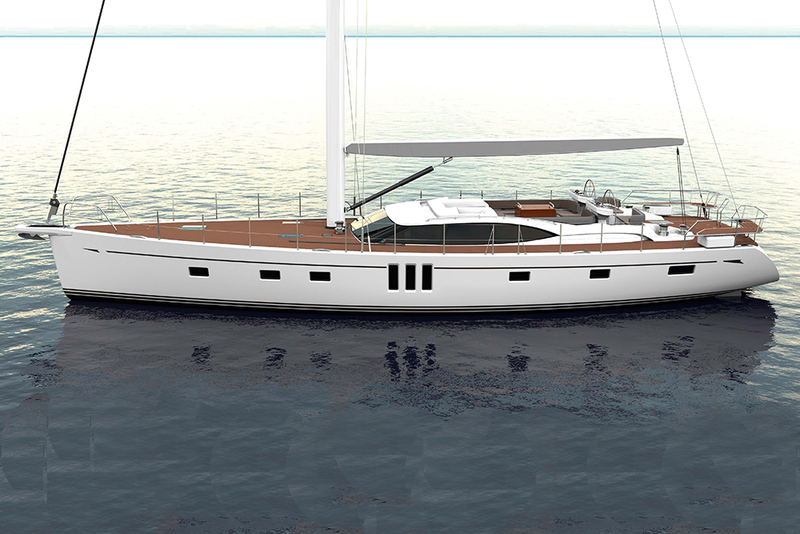 That will generate speeds of between 37 and 55 knots; and as you would expect, the finish, both in the cockpit and the cabin, will involve a virtually unlimited choice of fabrics and wood veneers. 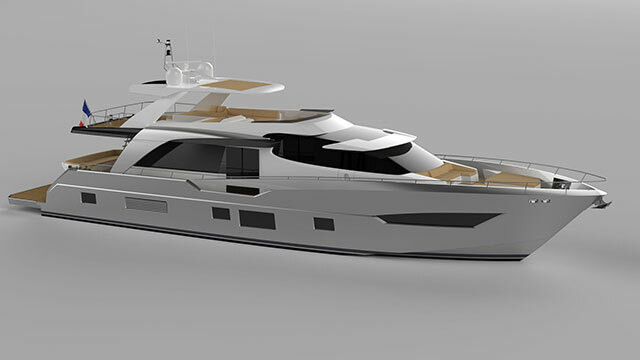 Hull number 1 will be kept by the shipyard for testing, but a 2017 Road Show model will make its World debut at the Cannes Yachting Festival in September, followed by its official US debut at the Fort Lauderdale International Boat Show later in the year.